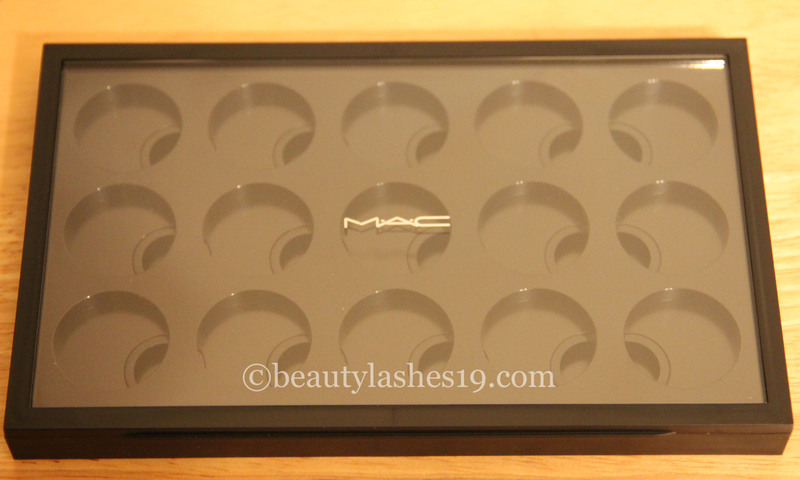 MAC PRO palette and inserts..
Today, I am reviewing the new MAC Pro palette/Single with the clear top.. 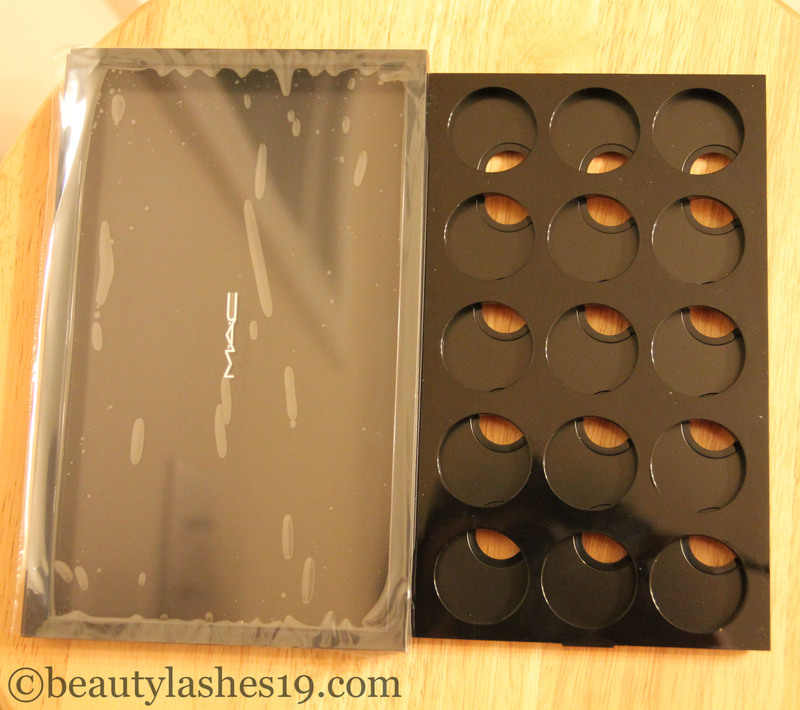 It costs $8.00 USD and you can purchase a specific insert depending on your needs.. The inserts cost $2.00 USD.. 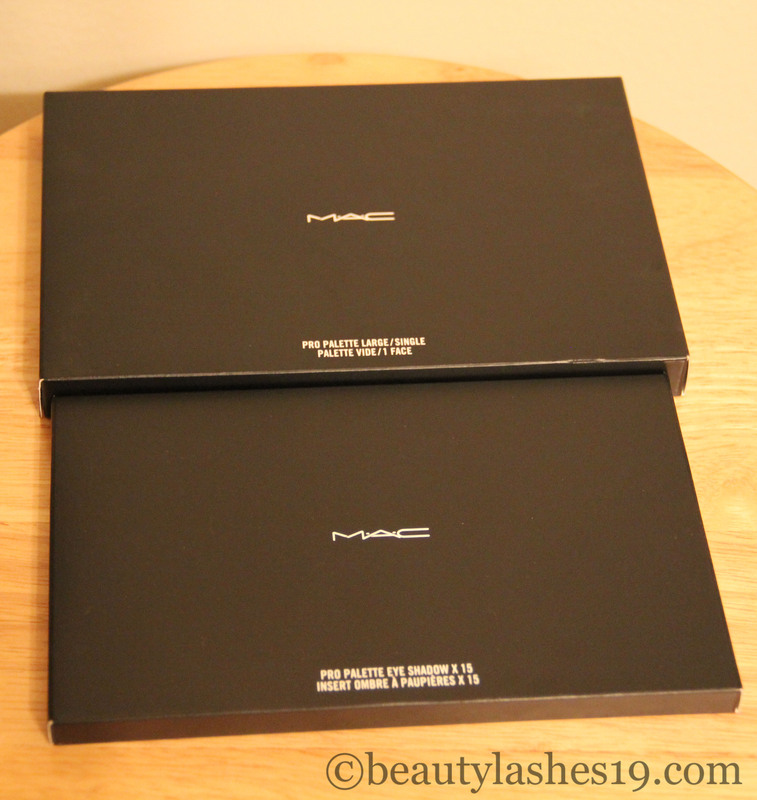 So, for $10, you get an empty 15-eyeshadow palette or an empty 6-blush palette.. 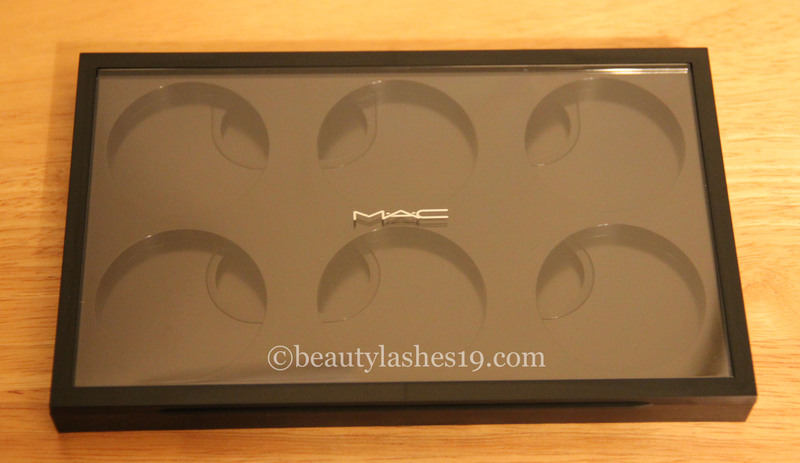 The clear top makes it great to see the colors..
MAC also sells palettes with two sides, called DUO and can be used to either house 30 eyeshadows or 15 eyeshadows and 6 blushes/contour pans for only $12!!.. 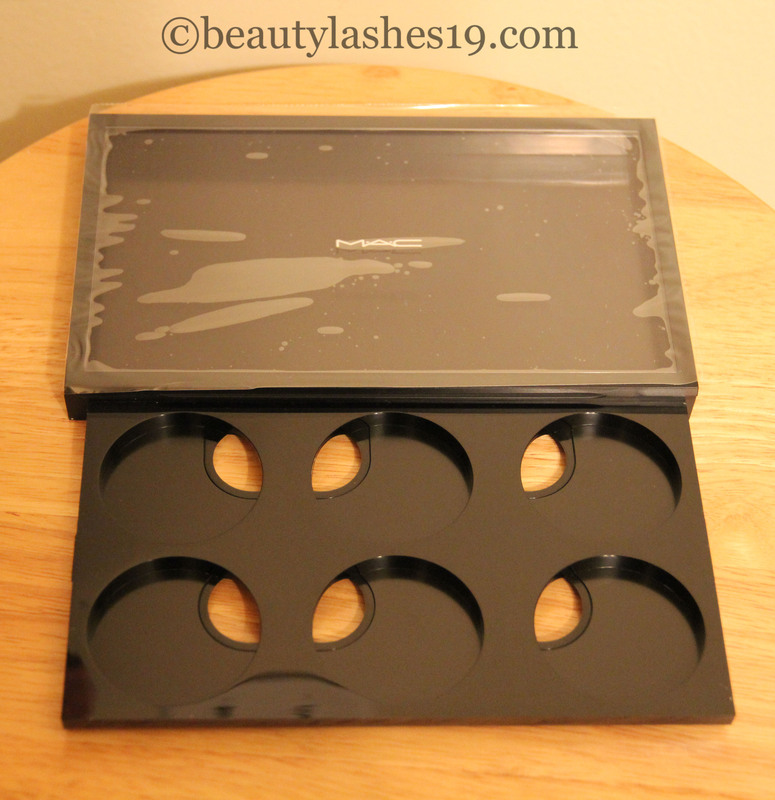 They also offer inserts for pro-longwear eyeshadows and customizable inserts with 12/24 wells.. I feel these are great value for money for $2 each.. I plan to get more of these and depot my existing collection.. 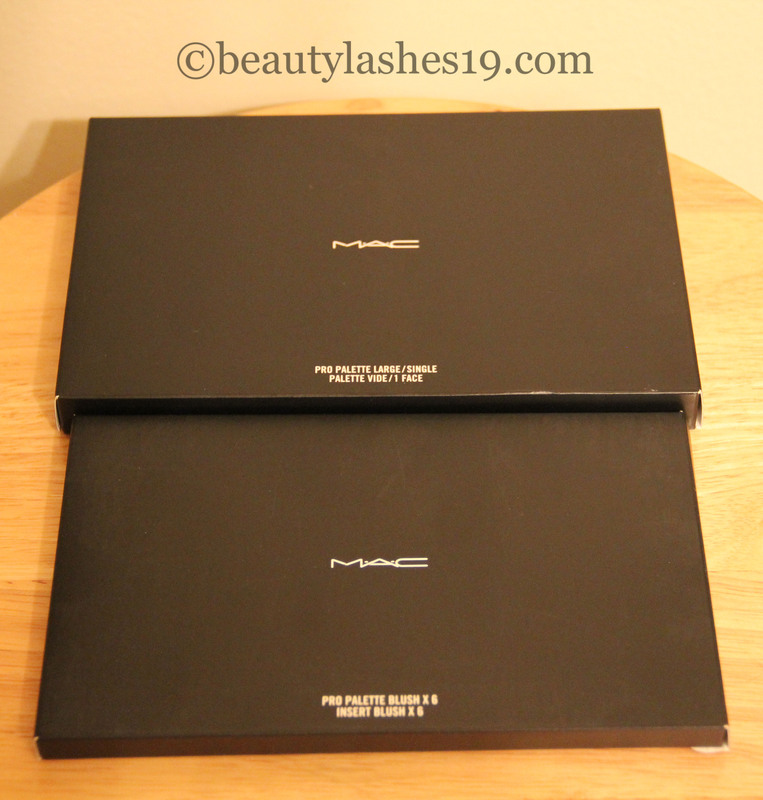 I haven’t traveled yet with these palettes, so I can’t speak for their sturdiness during travel..